Honestly, it's tempting to tell my daughter how smart she is and how special she is to me. After all, being a father is one of the things that I enjoy most about life. She and I are also extremely close. However, I don't want to look back when she's an adult and wish I had prepared her better for the challenges and successes of life. Our life is not without its challenges, but we have been truly blessed. My wife and I have great jobs and we have very little debt (that should be paid off within three months of publishing this post). 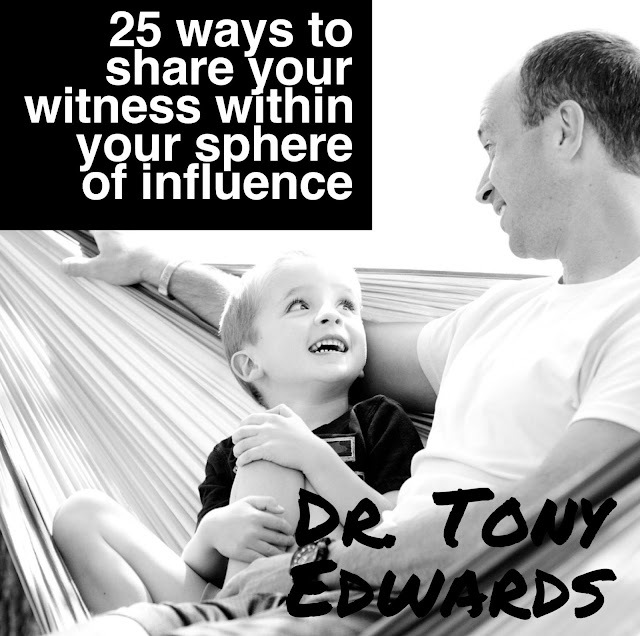 As a result, there are few material things or experiences we can't provide for our daughter. Having "made it," our daughter won't have to struggle before adulthood, but that doesn't mean she doesn't need to struggle before adulthood. While it's easy to frame this challenge of parenting as whether to spend money to make her happy (um, no), it's really a more complicated discussion about how to allow her to have a sufficient amount of challenge and learn to overcome those challenges. While we could send her to a school where she would be labeled as one of the "smart kids," that wouldn't help her once she failed her first college exam or failed on her first job or business. I should know, that's what happened to me. I also grew up a child of privilege. My parents, having grown up in poverty and segregation, made sure I would never have to endure the pain they went through. Little did they know, there's pain just waiting for all us out there, but we need tools to overcome that pain when it comes. I was the kid who won spelling bees and science fairs. Learning was fun because I was good at it and I had role models that emphasized the importance of getting a good education. I believed I was destined to become a physician like my uncles. It was just a matter of time. To my surprise, I wasn't going to become a physician after all. As a result, I had no idea what I was going to do for several years afterward. I could have spent my twenties building a career or a business. Instead I spent my twenties clinging to what made me feel safe: school. I found a new motivation in graduate classes. Then I had career stints as a hospital administrator and graduate student Doug cancer research. Then the best thing sort of salvation happened to me. I reconnected (another story for another time) with the woman who would later become my wife. She had no breaks in her work history. She didn't have a winding career and life path like I did. She made logical moves from career station A to career station B. It was clear I had found my Yoda and was in need of some serious Jedi training. She had not had an easy life. She, however, had overcome those challenges to become the leader in her field she is today. Our life stories highlight the difference between the fixed mindset and the growth mindset. As Carol Dweck described in the book Mindset, people with a fixed mindset believe that people either have intelligence or talent or they don't. People with the growth mindset believe anyone can get better at anything with effort. After reading this book, I'm on a mission to become a growth-mindset person, and that means being a growth-mindset parent. I believe you want to be a growth-mindset parent too. Why else would you have read this much? Part of becoming an adult is realizing that your parents did the best they could in raising you in most cases. Like my parents, there are some experiences I don't want my kids to repeat. However, I don't want to shield my daughter from experiences that will help her better handle life's challenges. 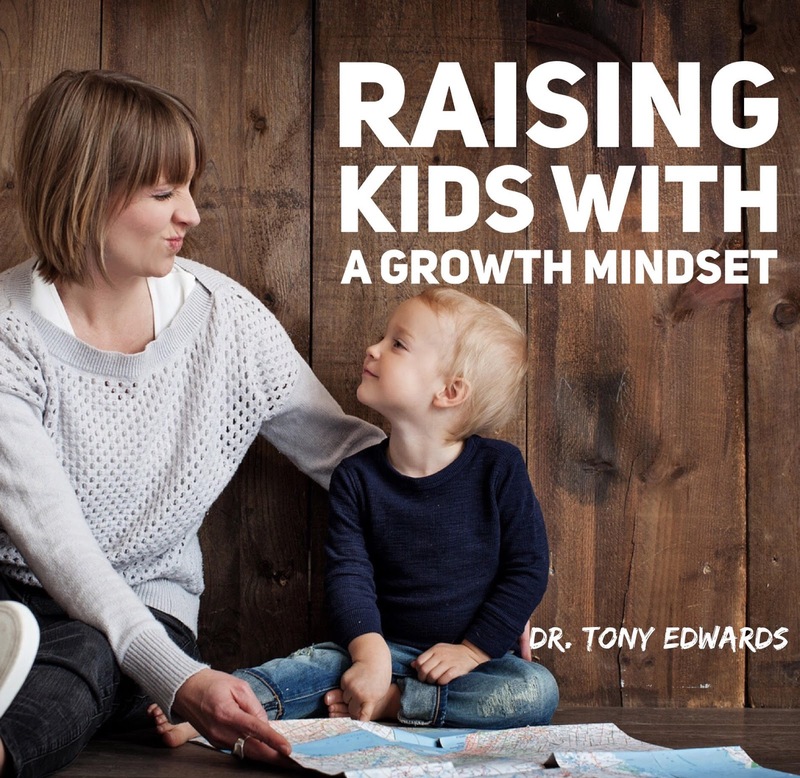 How can you practice growth-mindset parenting? How do you practice growth-mindset parenting? Also, read Carol Dweck's Mindset for yourself.